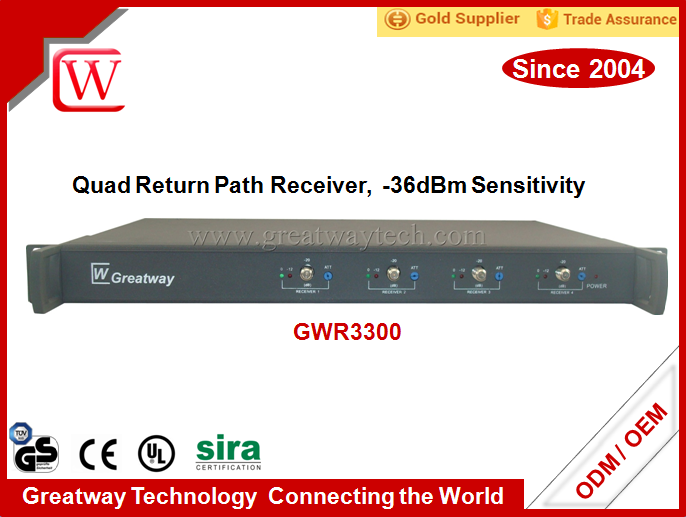 Greatway Technology’s GmCMTS30 is a cost-effective indoor Mini CMTS with layer-2 switching capability in 19” 1RU chassis. 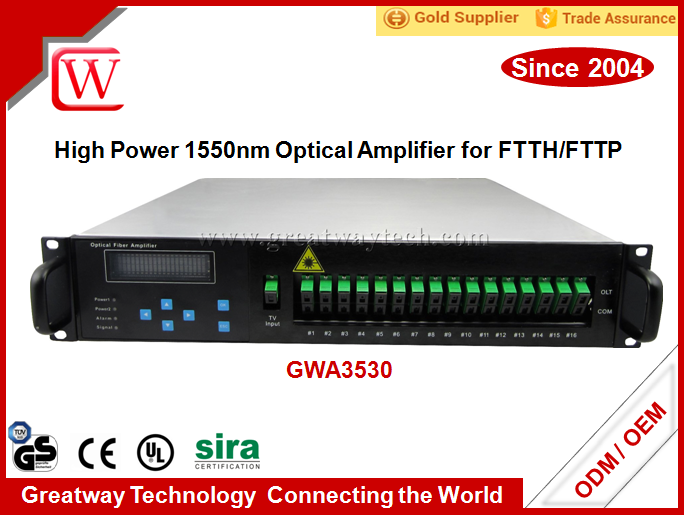 Working with layer-3 switcher via RJ-45 port or SFP module, GmCMTS30 can deliver total 16 downstream channels of 800Mbps and 4 upstream channels of 160Mbps high-speed internet bandwidth. 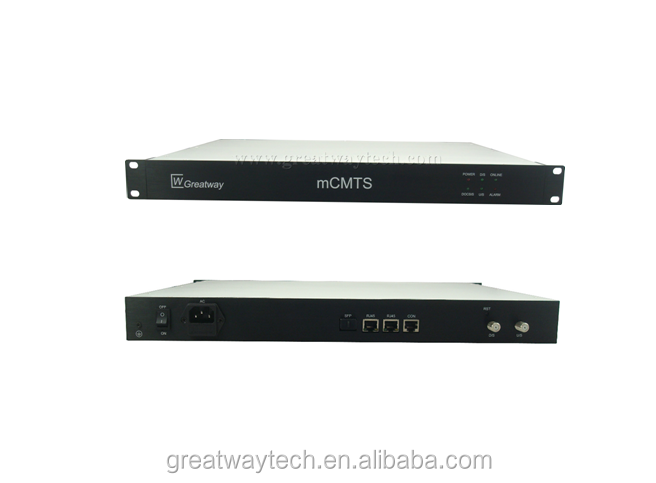 The GmCMTS30 can support up to 500 pcs DOCSIS2.0 or 400 pcs DOCSIS 3.0 Cable Modems online. 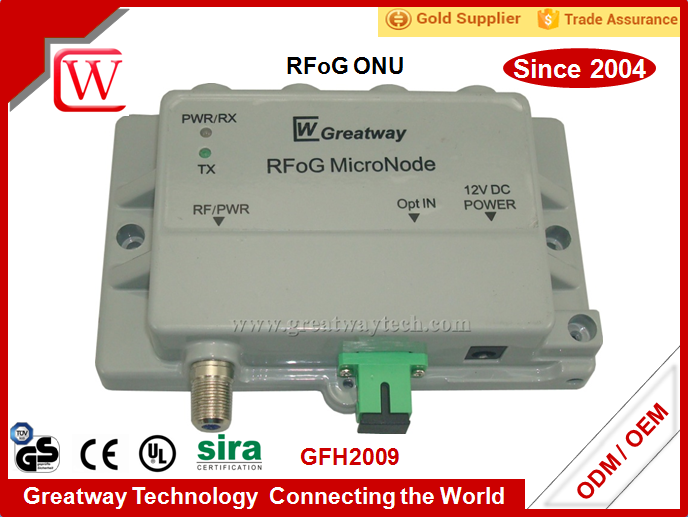 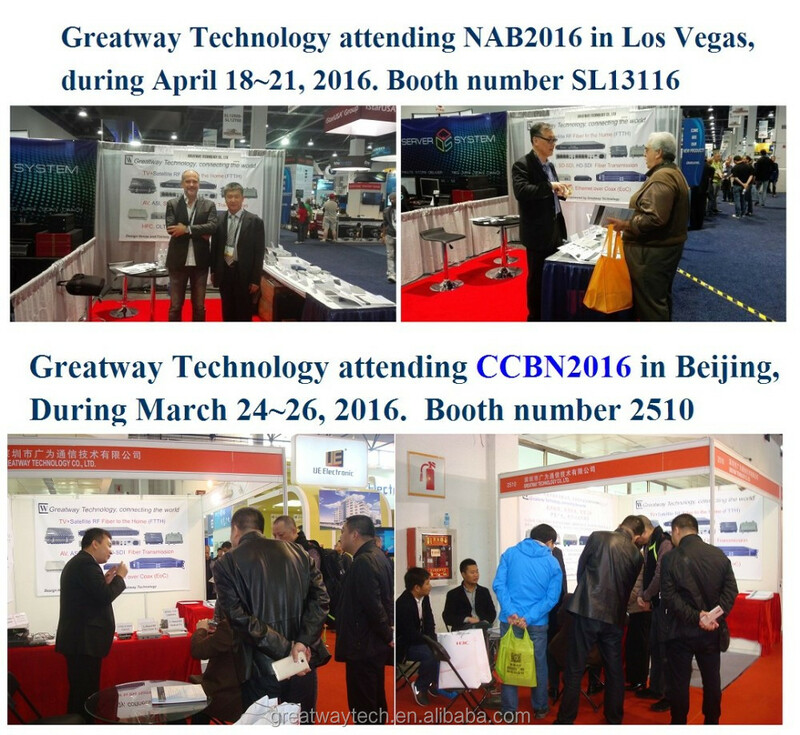 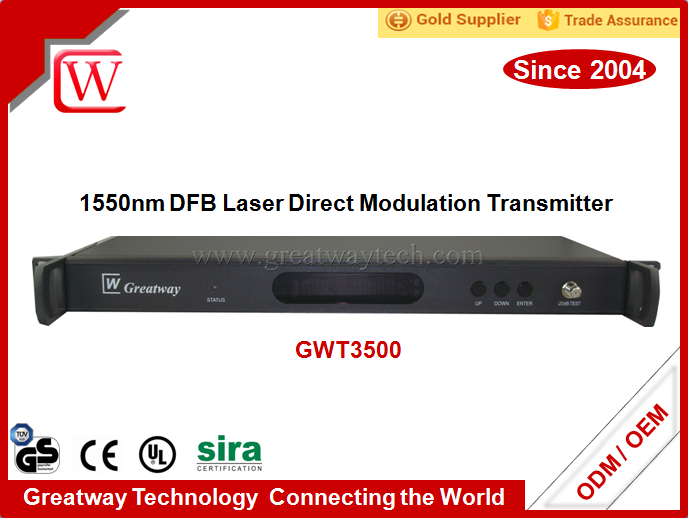 Greatway Technology Co., Ltd. is a leading fiber optic transmission equipment manufacturer in China for HD Video, High Speed Internet and Broadband RF. 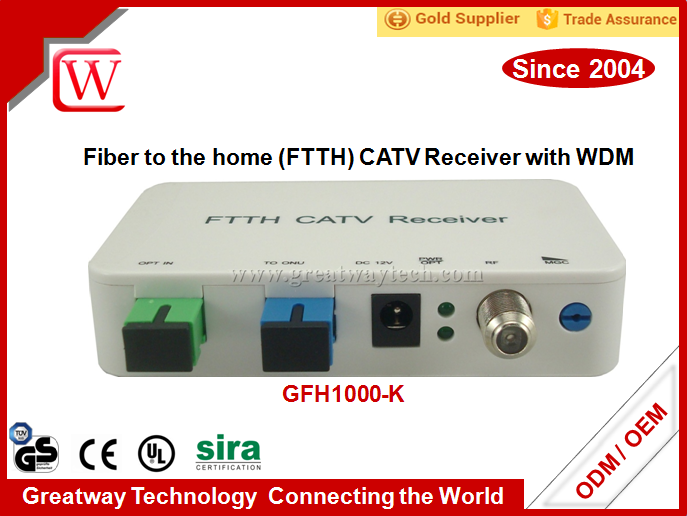 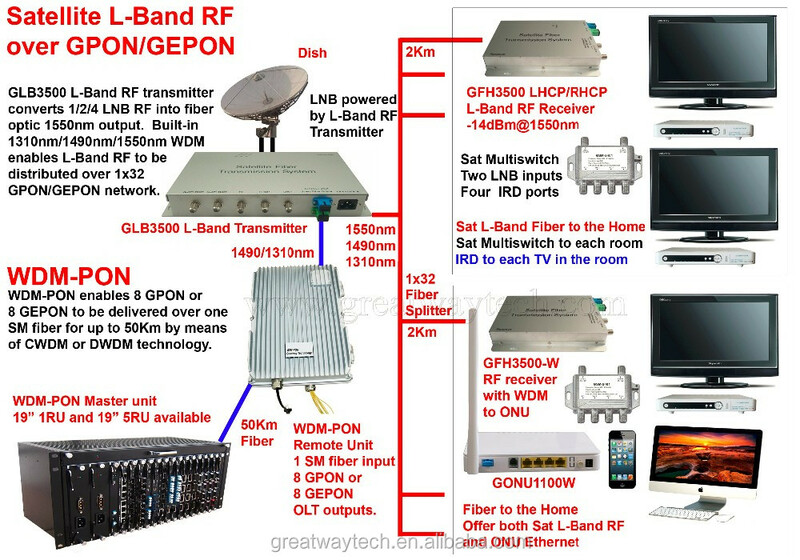 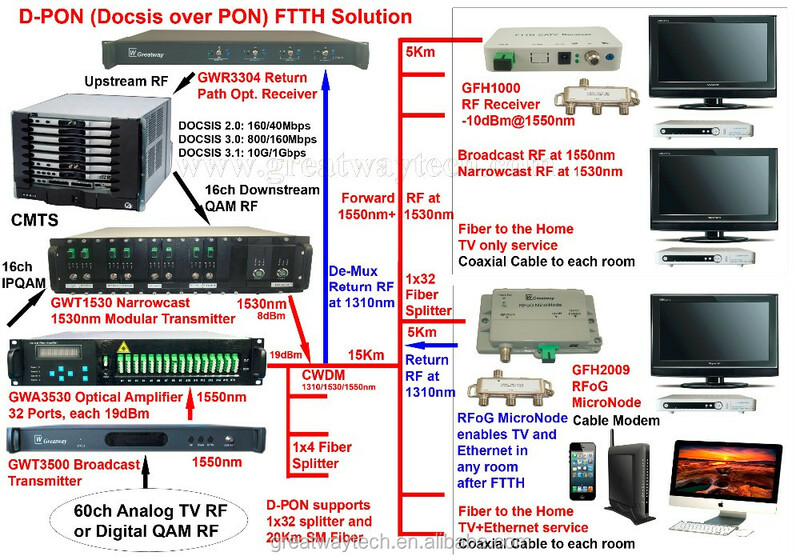 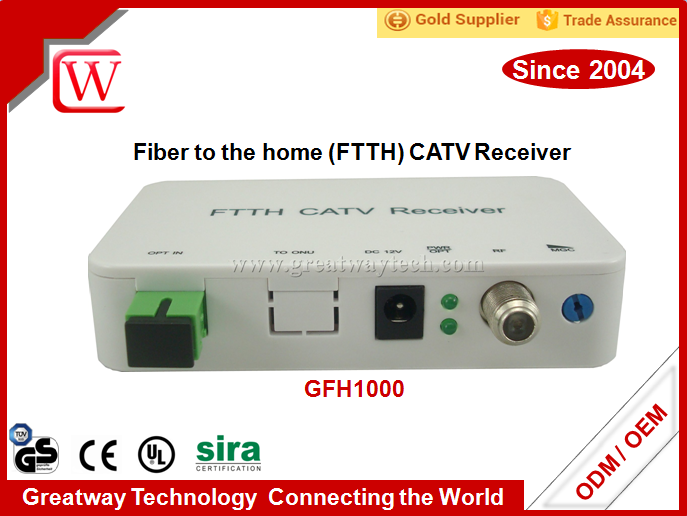 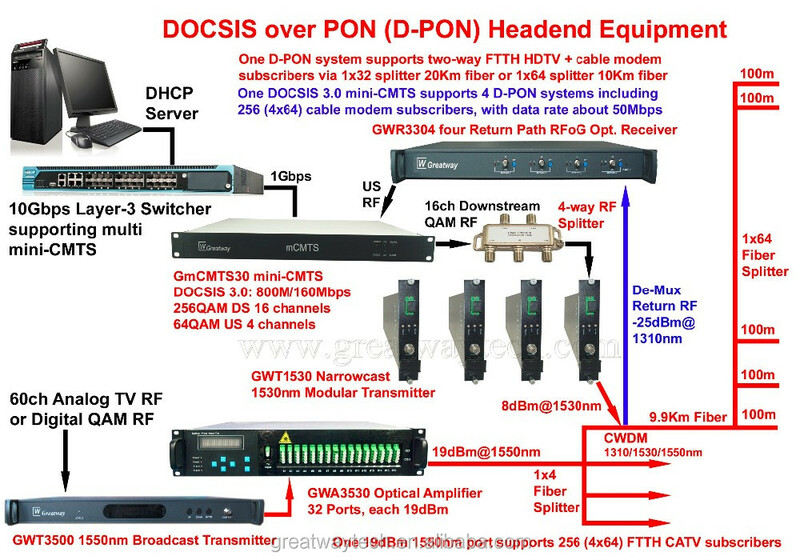 As a “design house and factory”, Greatway offers Broadcasting Class Audio/Video Fiber Link, 1200MHz Broadcast and Narrowcast CATV RF Fiber Link, Docsis over PON (D-PON), Satellite L-Band RF fiber to the home (LBAND-PON), GPON/GEPON/WDM-PON, EoC (Ethernet over Coax), 1080P 60P HD-SDI Fiber Link, fiber optic active and passive components. 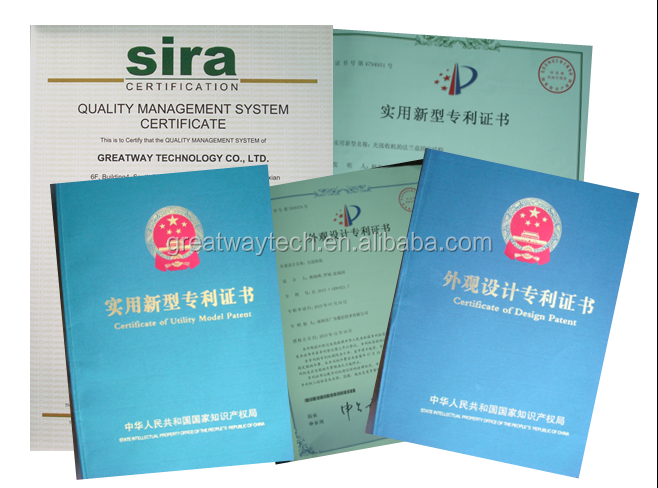 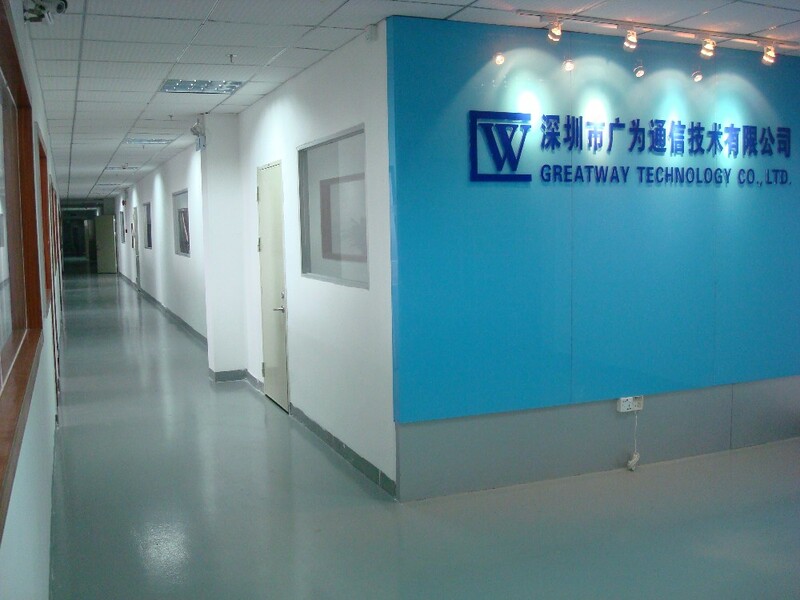 With experience providing high quality products in Telecom and CATV industries since 1993, Greatway’s expertise lies in the development, design, production, engineering and prototyping customer design products, OEM and ODM.